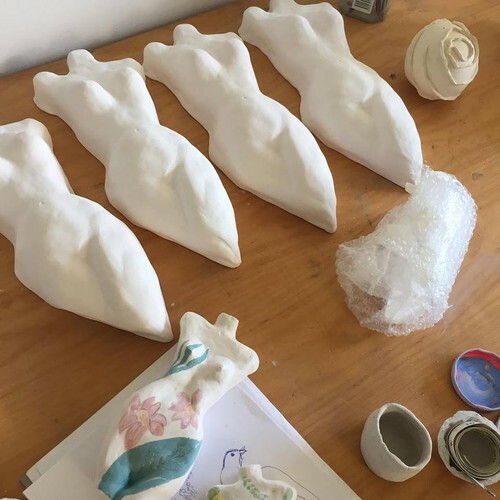 Whanganui Artists Open Studios is your chance to meet some of New Zealand’s leading and emerging artists, explore their studios and experience the creative process first hand. Better yet, you can acquire pieces for your collection direct from the artists themselves. Frances has recently moved to her newly outfitted studio at the farm. 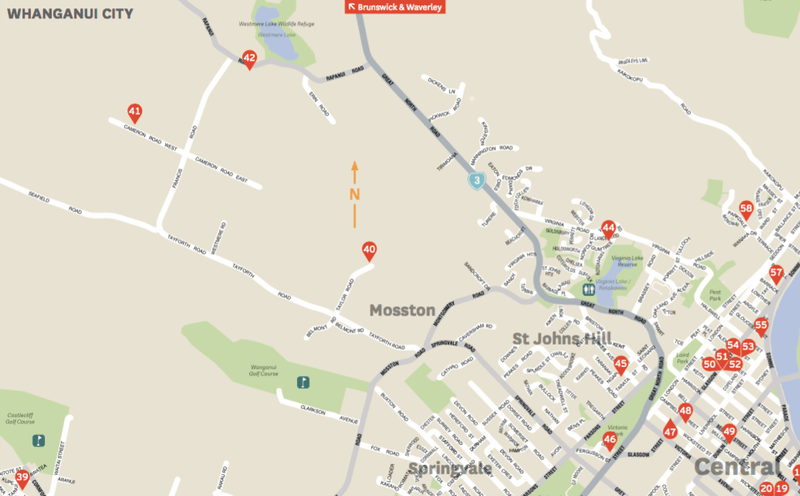 Freshly painted and decorated it is now the hub for her creative endeavours and workshops. 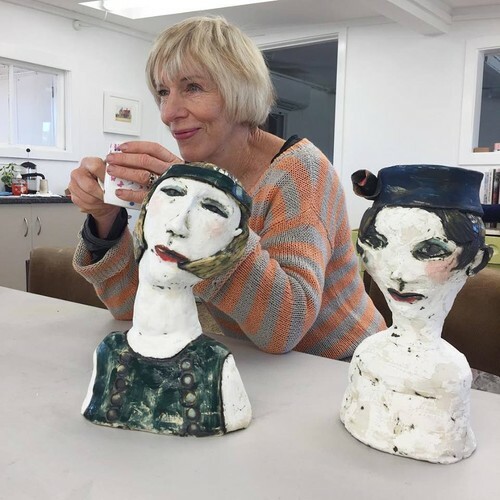 The main theme running through Frances's work this year is a 1920s theme, with Frances loving decorating and designing her ceramic heads in the fashions of that time period. 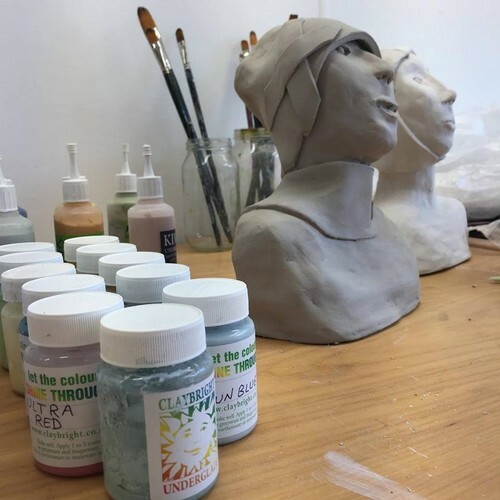 Frances will have ceramic heads/busts on display and available for purchase during Artist's Open Studios. There will also be watercolour paintings and giftcards for sale. You can tour the studio and see several works in progress as well as patting Daisy the Dachshund, who is becoming a wee celebrity around Whanganui.